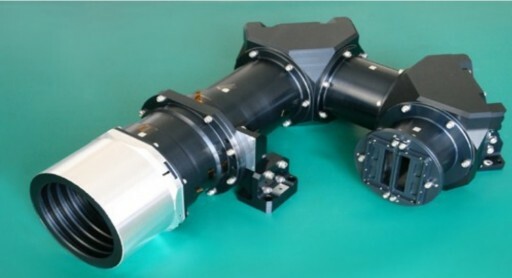 The satellite is three-axis stabilized using star trackers, an inertial measurement unit and a reaction wheel assembly to provide very accurate Earth pointing capabilities with an attitude error of under 0.1 degrees. Orbit determination is provided by a GPS sensor. 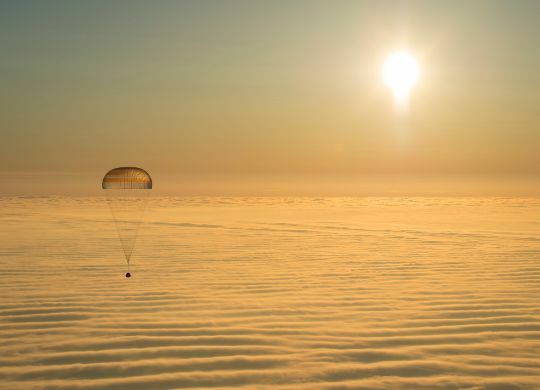 Normally, the satellite will be in a nadir-pointing attitude, facing its camera and antennas toward Earth. 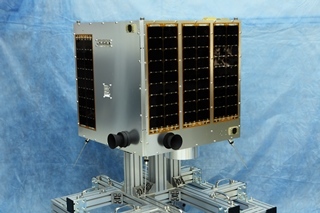 The satellite uses a Field Programmable Gate Array as main processing unit. Telemetry downlink and command uplink is accomplished via an S-Band system with an uplink rate of 4kbps and a downlink rate of 4 to 64kbps. 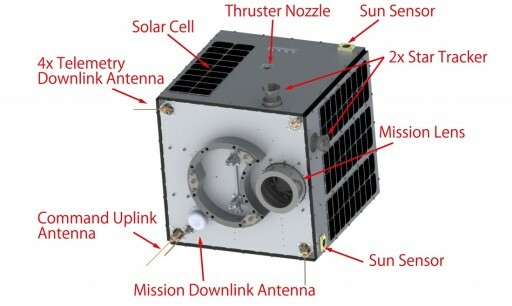 Mission data is downlinked via an X-Band system achieving data rates of up to 20 Mbps. 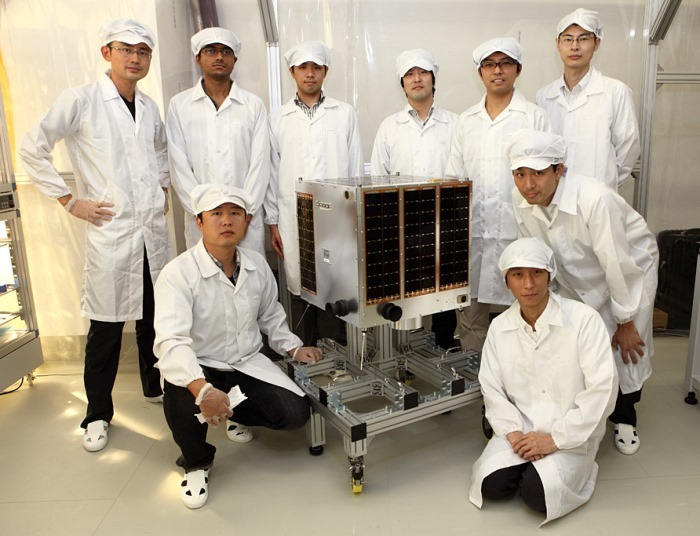 The Hodoyoshi-1 satellite is outfitted with a Hydrogen Peroxide propulsion system for orbital maneuvers and orbit maintenance. The imager covers four spectral bands, the conventional RGB bands to create full-color Earth imagery plus a near infrared channel – Blue (450-520nm), Green (520-600nm), Red (630-690nm) and Near-Infrared (780-890nm).